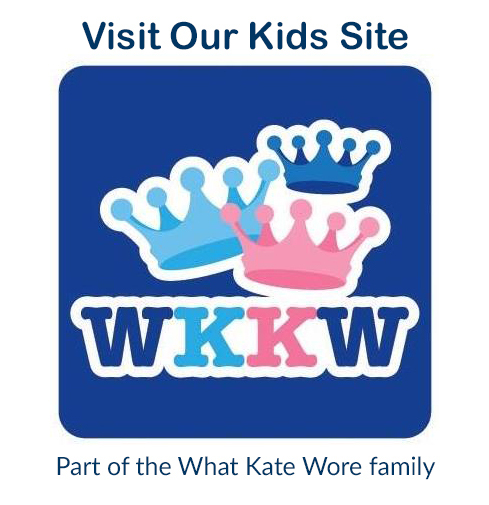 We are back with our first annual holiday shopping post here at WMW. 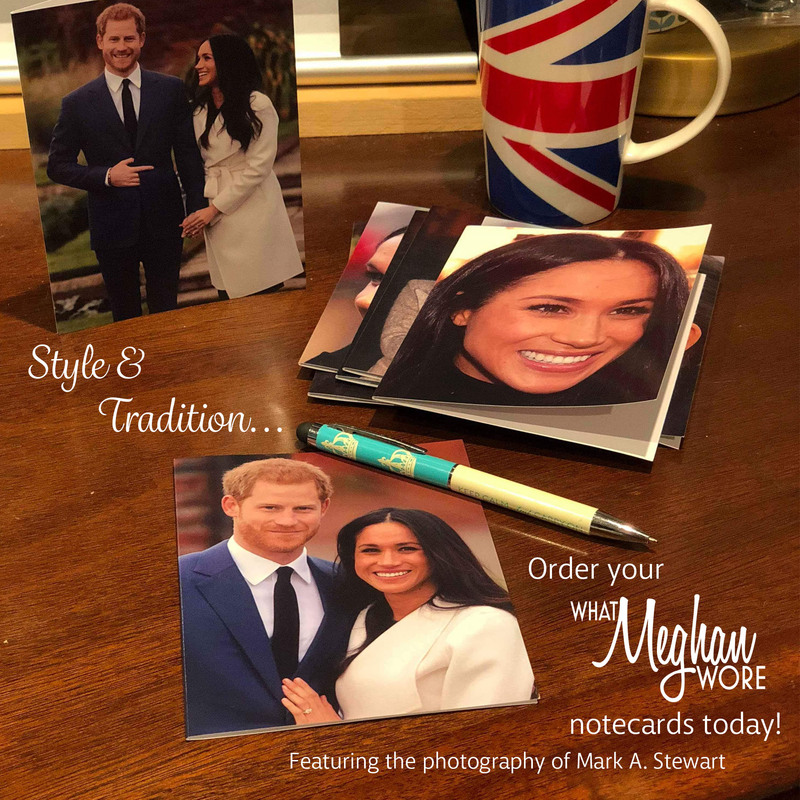 We have tried to collect the best deals we could find on merchandise and brands Meghan favors; we also included bargains being offered by general retailers. We’ll start with some of the more Meghan-centric offerings. 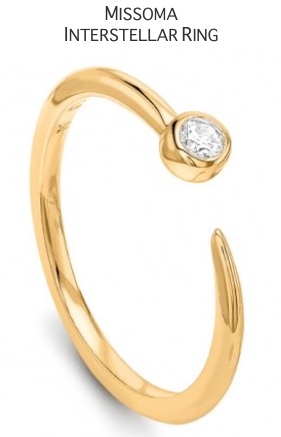 Jeweler Adina Reyter is offering 20% off site-wide with promo code THANKS20. This includes Meghan’s Solid Pavé Teardrop necklace (normally $418, the sale prince is $334). Her Three Amigo earrings, are also on sale; normally $498, they drop to $398 with the discount. 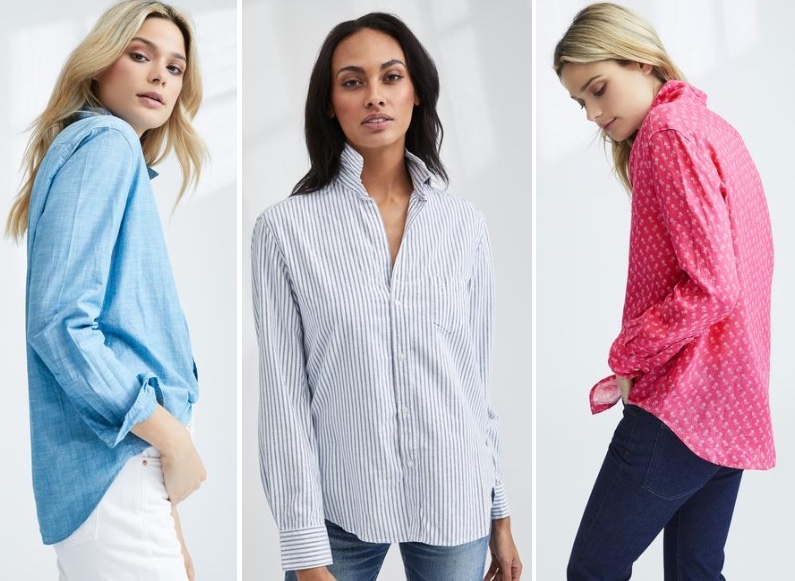 Lavender Hill, one of our sponsors, offers tees that Meghan has worn, as well as tops, loungewear and cashmere styles. The retailer is promoting 15% off all orders through Monday with promo code CYBERWEEKEND. This includes goodies like the White & Navy Scoopneck Tees Meghan has worn, as well as a snuggly Cashmere Jumper, a Cashmere Hot Water Bottle, or soft Cashmere Socks. NOTE: US customers may not need to enter the promo code, the discount may be applied automatically. Missoma is discounting everything by 25% with promo code BF25.This includes Meghan’s Interstellar ring, her Double Arrow ring, and Molten Gold ring. 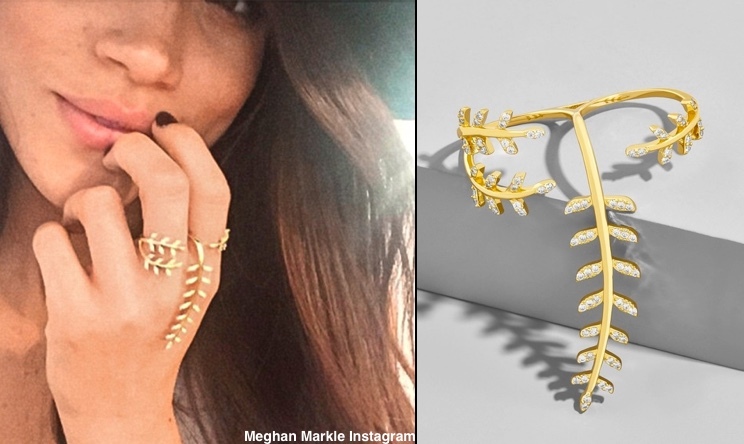 It also includes Meghan’s Double Chain Bracelet in 18K gold vermeil; the the gold-plated Rainbow Moonstone Beaded Leaf bracelet; the Gold Leaf Bracelet in 18K gold vermeil. 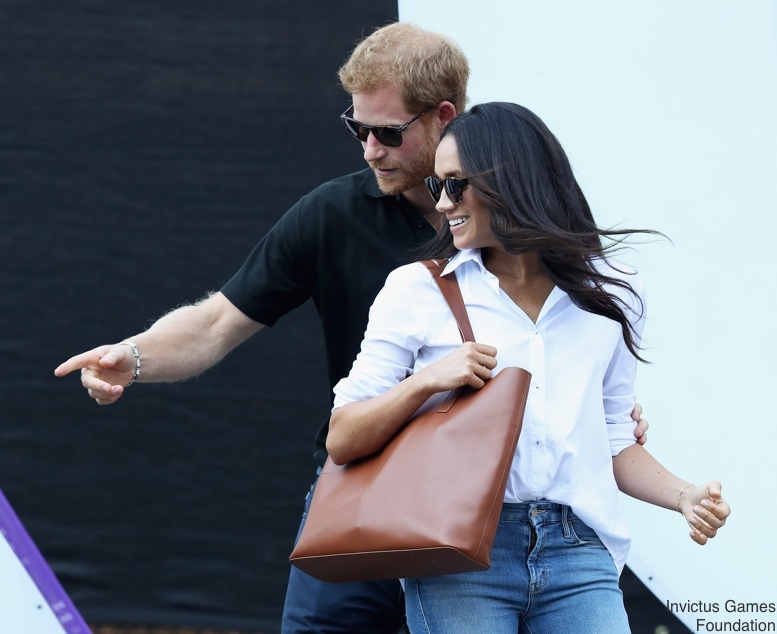 Frank & Eileen, the shirt maker whose ‘Eileen’ linen shirt Meghan wore (photos here) is offering an additional 20% off its sale merchandise. This includes the Eileen style, but not in the Italian white linen Meghan wore. 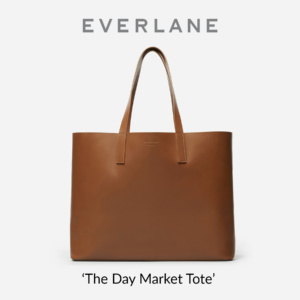 However, there are lots of very appealing colors and patterns, like the Washed Blue Italian Chambray (was $228, now $72.96), the Navy Blue Stripe Italian Moleskin (was $218, now $139), and the Strawberry Italian Linen style (originally $228, now $109). The Misha Nonoo Husband Shirt Meghan has worn is on sale, discounted from $185 to $138.75. Jeweler Shaun Leane is promoting 20% off all collections with promo code DESIRE20. 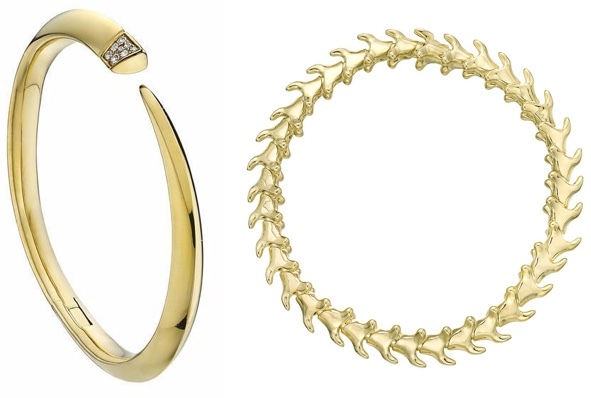 This includes Meghan’s Yellow Gold Vermeil Serpent’s Trace Bracelet and the Diamond Tusk Bangle. 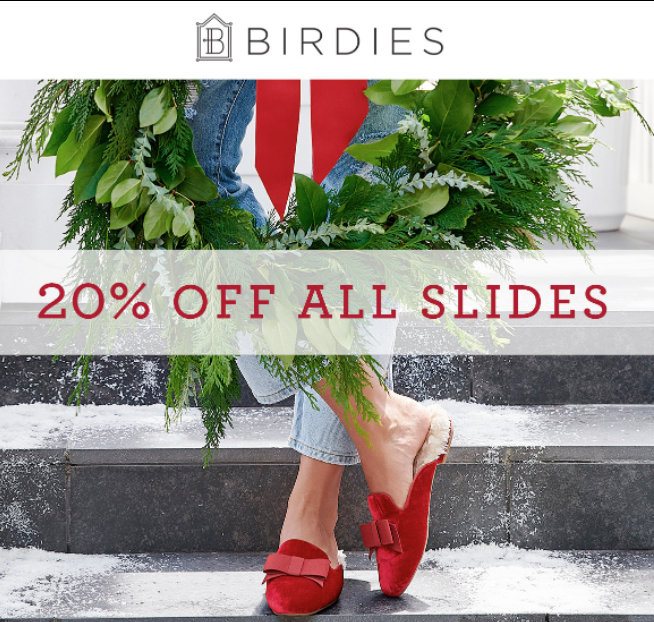 Birks is doing a Black Friday sale, although there are not any styles on sale that Meghan has worn. Here is a sampling: the Bee Chic Silver Amethyst Stud earrings, Mini Snowflake Large Diamond Cluster Earrings, and on the right, the Sapphire & Diamond Halo Drop Earrings. Canadian retailer The Bay is offering discounts up to 70% off and free shipping, with no minimum purchase required. 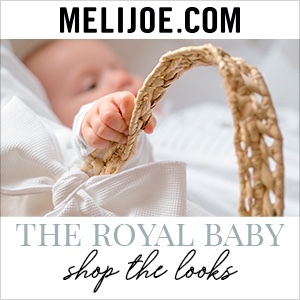 They carry a number of brands Meghan wears. Bauble Bar is discounting (almost) everything by 30%. This includes Meghan’s Peacemaker Ring (normally $42 / $29.40 on sale), but not the Maya Brenner Asymmetrical Necklace. This offer ends Friday night, the 23rd. Sarah Flint is in the middle of its “buy more, save more” promotion. 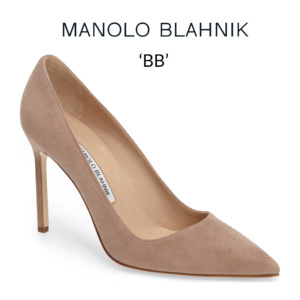 If you buy two pairs of shoes you get $50 off; buy three and the discount is $100; buy four and you will save $150. 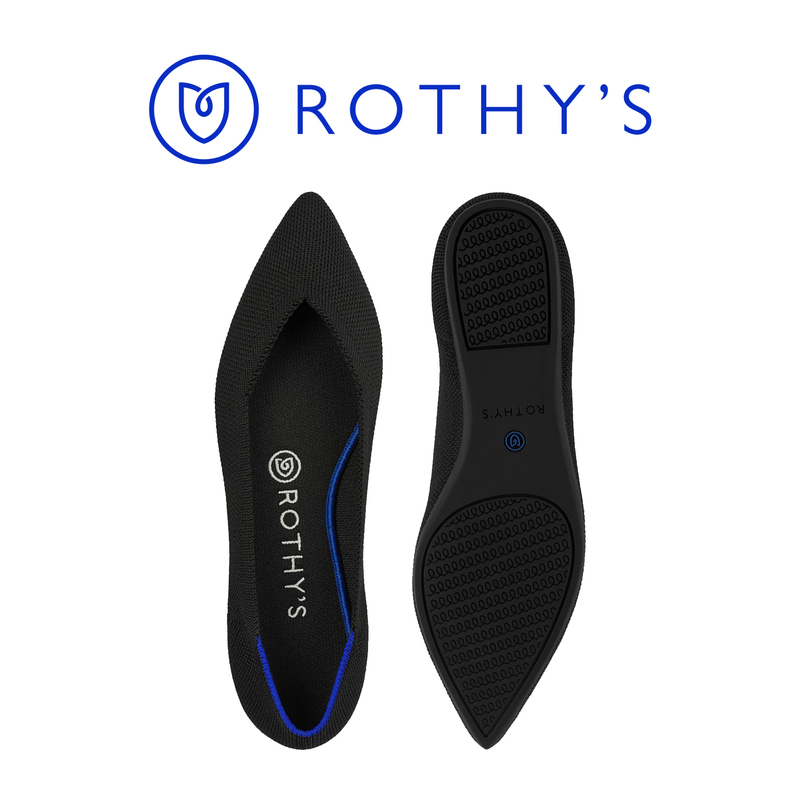 Meghan’s styles in stock include the Natalie Flat, along with the Jay Pump 85, and the Grear Sandal. 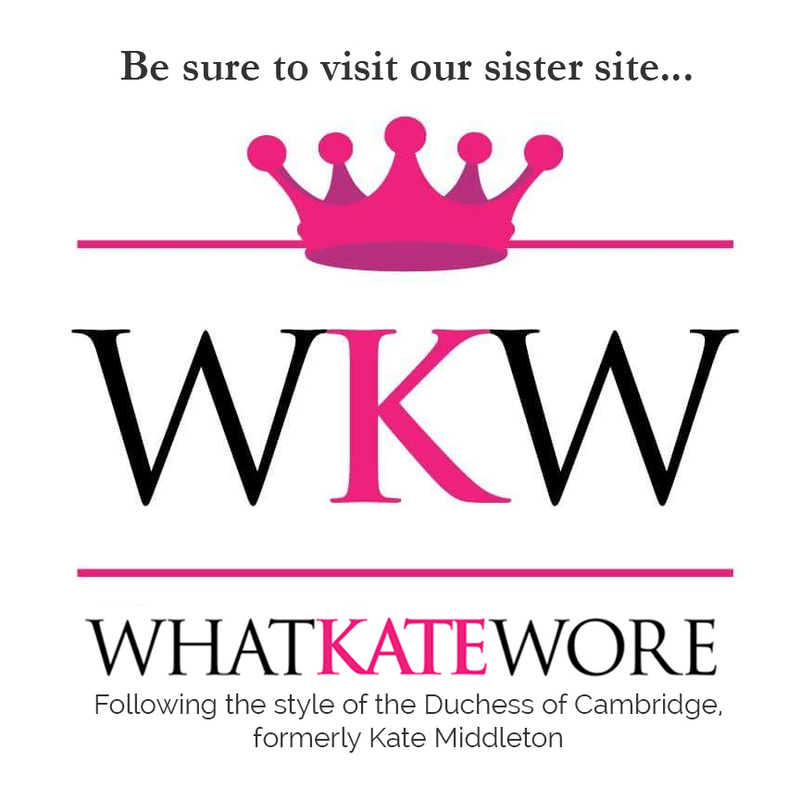 One of our What Kate Wore sponsors, Madderson London, has some great deals this weekend! 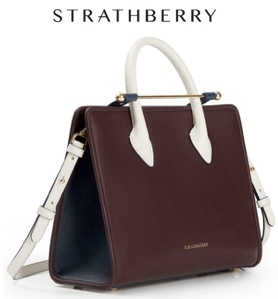 Farfetch is offering an additional 20% off sale merchandise with promo code X20BF. This includes a solid selection of Aquazzura shoes. Net-a-Porter is promoting up to 50% off in its sale. Club Monaco is doing a tiered discount; 25% of $150+; 35% off $250+; 35% off $350+. Use promo code CMBLACKFRIDAY18 to receive the discount. Zara is taking 30% off its entire collection. H&M is promoting 30% off everything and free shipping with promo code 3238. This is through Friday night, the 23rd. 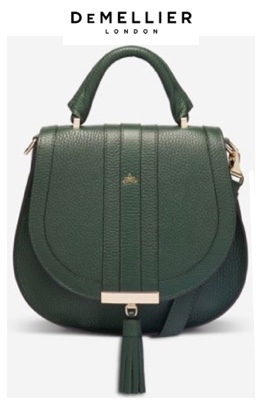 Net-a-Porter has a selection of Paul Andrew styles on sale, but none Meghan has worn. 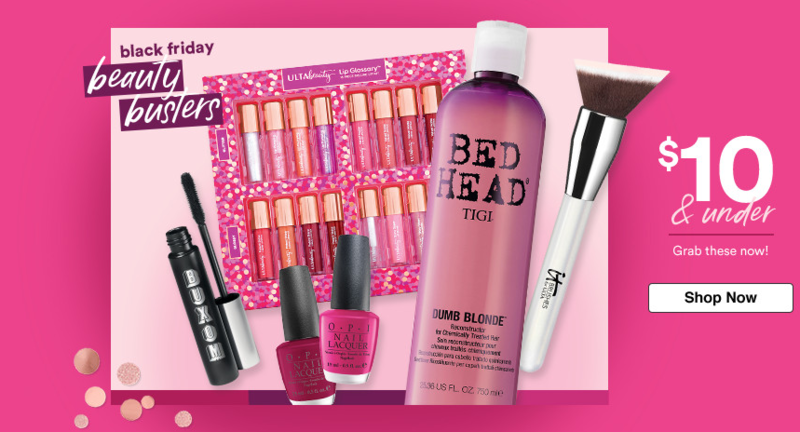 Sephora has a mix of beauty and cosmetic items discounted. Thx so much for compiling this great list! I got to the Missoma page too late and all the ring sizes I want are sold out but now I’ll be watching them for another sale. I am sorry not to have seen this until now, hopefully you were able to get a bargain. FWIW, there was never a code promoted that I saw here in the US, I guess that could have been different from country to country…. ?